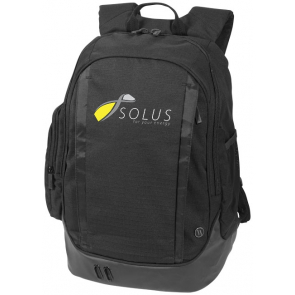 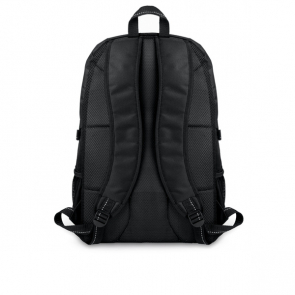 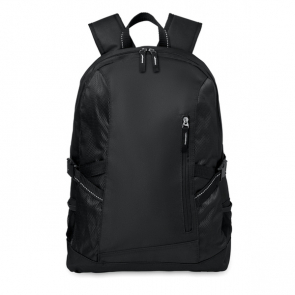 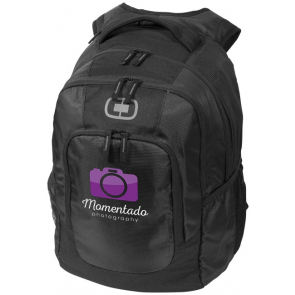 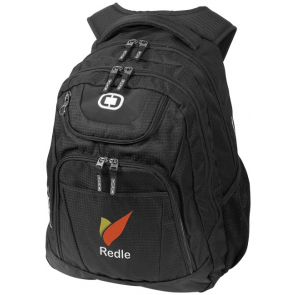 Branded computer backpacks that are designed to carry your brand! 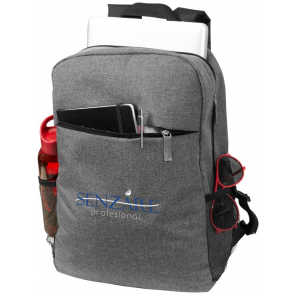 Lightweight and secure, each of our backpacks can be branded with your company name, logo, or a design of your choice to promote your message to your customers as you travel. 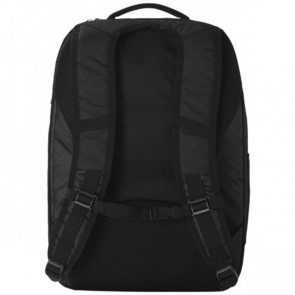 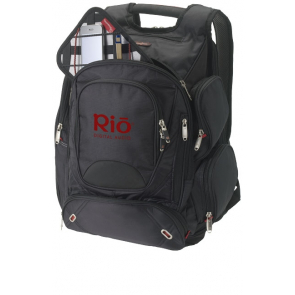 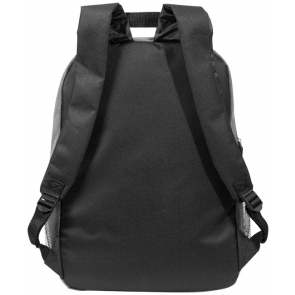 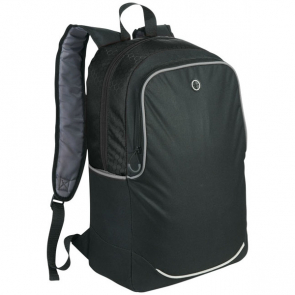 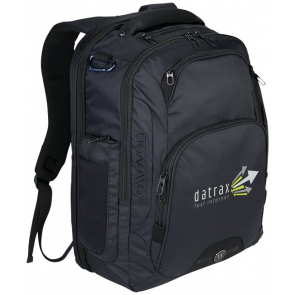 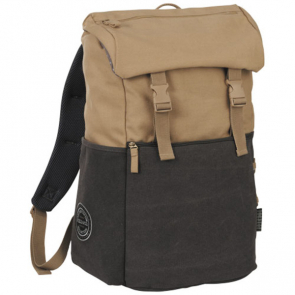 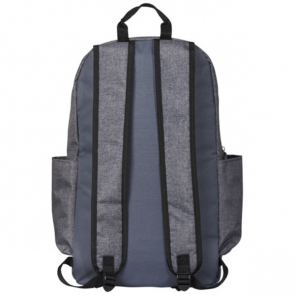 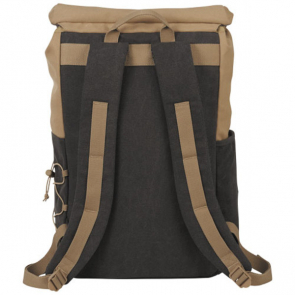 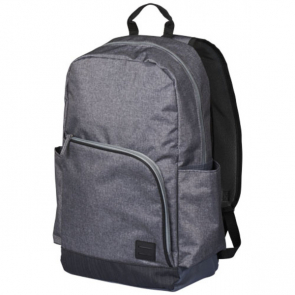 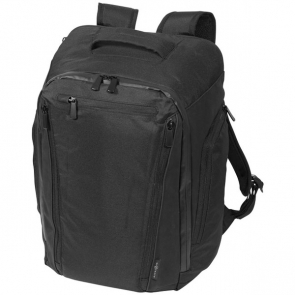 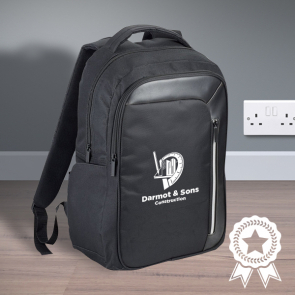 A large variety of branded computer backpacks are on offer, in a choice of styles and sizes to suit your needs.